Since The Eleaf Pico luanced , Many Vapoers fall in love with Eleaf Products, I'm a super fan of Pico Mod, With the Pico Mega, it's an exact same device. 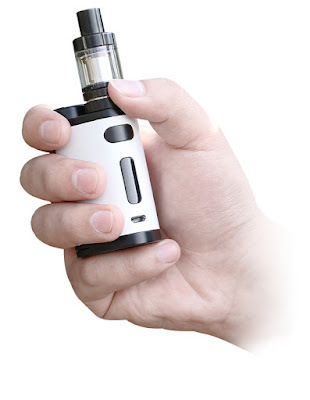 Basically, all it does is it has 5 more watts and you can use 26650 or 18650 battery with a different style and bigger tank which is the Melo III (Original Pico has the Melo III Mini). Now, Eleaf Released A Pico Dual , this is the first pico to peak at 200W,Now, if you want more battery life or you like the ergonomic style of the Pico Dual ? I totally recommend this .